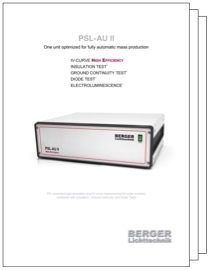 The PSL-AU II is designed for integration into fully automatic production systems for high output manufacturing. 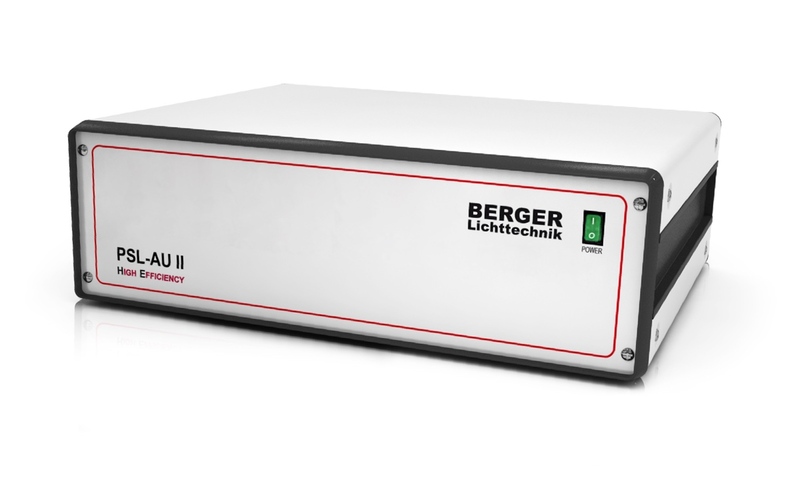 The voltage and current measurement ranges are fixed according to customers production requirements. Fast tests for insulation, diode testing and ground continuity as well as options for full insulation and ground continuity can be added optionally. Setup, measuring cycle and procedure instructions for safety tests are controlled via database entries.